Welcome to Day #8 of Cookies with Chocolate Theme Week. 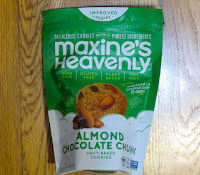 This morning's Almond Chocolate Chunk soft baked cookies were distributed by Maxine's Heavenly (Los Angeles, CA). These coconut sugar and date-sweetened, gluten-free and vegan cookies were similar to yesterday's version (without almonds). 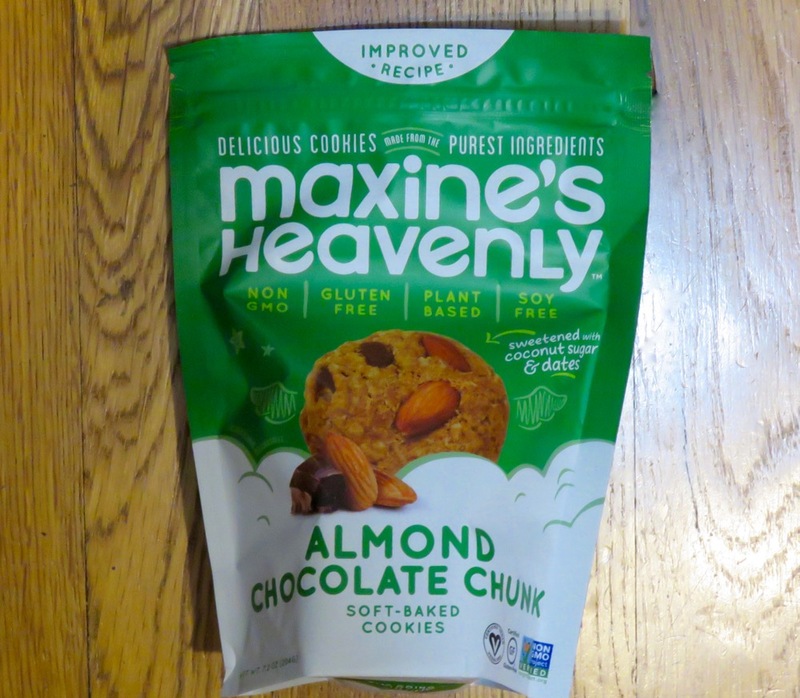 They had a soft chewy, oat-y texture. 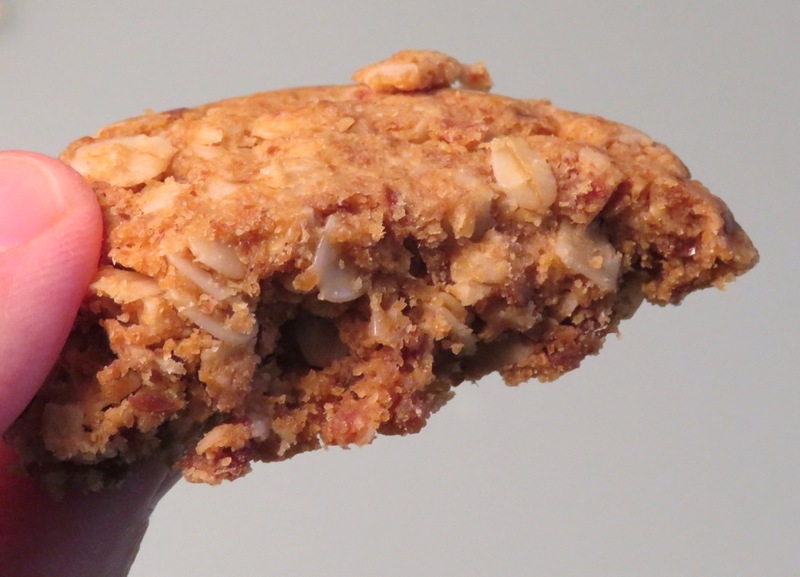 If you like nuts, you might have a slight preference for the almond version.